From 9/11 to the Recession of 2007, these are events that have scared history and the United States of America. They were unprecedented by the people of those days, yet, we look back at those events and saw the impending signs of what was to happen. Nassim Nicholas Taleb accounted for these events and our perspectives today as the Black Swan Theory. 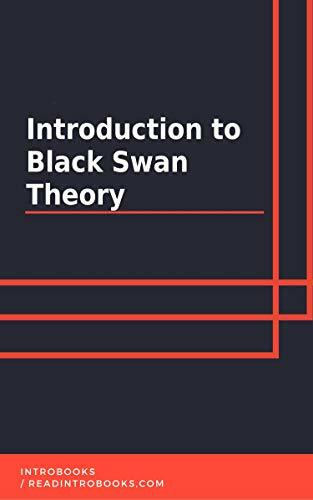 Much like how what seemed to be the norm and logical answer to the question: “what’s the color of a swan?” and then baffled by the discovery of black swans in Western Australia, people did not see these events coming. In fact, they seemed to have deluded, biased, believed that there was no way a war can break out in a civilized world. That there will be no more events matching the Great Depression and that nuclear war is only a story in American fiction movies.